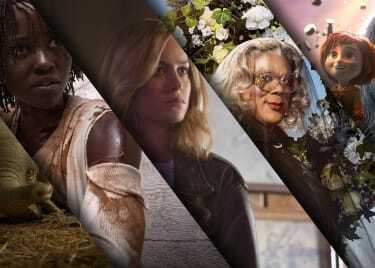 As we move into springtime, 2019 has something for everyone — but not every film is for all audiences. Depending on your point of view, AVENGERS: ENDGAME might not be a family-friendly movie. IT: CHAPTER TWO certainly won’t be. 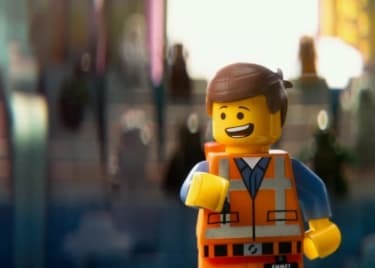 Heck, whether you’re looking to take the kids to a film or are flying solo, maybe you just want to see a film that is kind of … nice, you know? With a lot of new films to choose from, here are the best new family-friendly movies in theatres and coming soon. 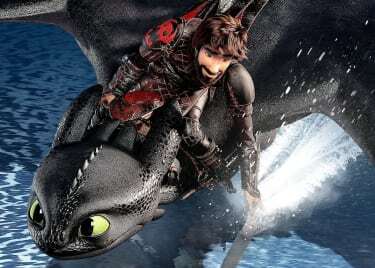 Things have moved forward since we last checked in with Hiccup and the dragon Toothless. 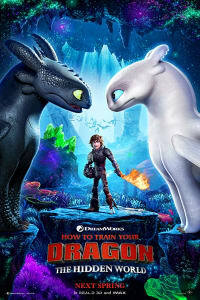 Hiccup now governs Berk, along with Astrid, and they’ve created a wild and beautiful home for dragons. But then a new dragon, thought to never exist in the first place, shows up. This new dragon is part of a wave of change that threatens everything our heroes have ever known. 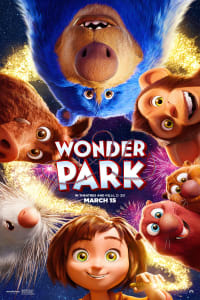 June (Brianna Denski) once spent her childhood days imagining Wonderland, an incredible amusement park filled with epic rides and talking animals. As June got older, her imagination faded, and she forgot the park. All of that childhood creativity comes flooding back one day, however, when she stumbles across an old rollercoaster car in the woods. Visionary director Tim Burton revisits and expands the story of Disney’s classic DUMBO. 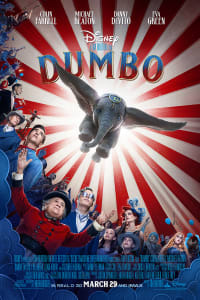 Max Medici (Danny DeVito) operates a small, struggling circus, but his fortunes turn around in a big way when a young elephant with gigantic ears begins to fly around the big top. Dumbo and his aerial antics turn the Medici circus into a smash success. The studio behind CORALINE and KUBO AND THE TWO STRINGS explores a hilarious chapter in the story of human evolution. 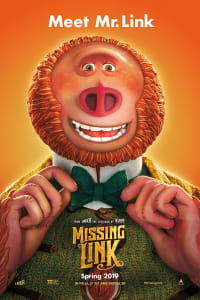 Hugh Jackman provides the voice of Sir Lionel Frost, a monster researcher who hopes to be as mythic as his subjects. Frost sets off on an exploration deep into the Pacific Northwest in search of a legendary creature. 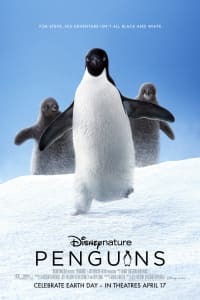 The creation of Disneynature was inspired by the 2005 release of MARCH OF THE PENGUINS, so it’s only fitting that the nature-focused Disney label circles back around to the flightless aquatic birds. PENGUINS is the coming-of-age story about an Adélie penguin named Steve. As spring comes to Antarctica, Steve tries to build a suitable nest, find a life partner and start a family. Check back with AMC for tickets and more info on these movies!